Solid Hookups: Whose Face Is This? 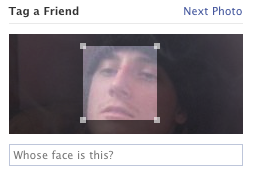 If Facebook only knew the stories behind the photos they are for some reason asking me to identify. Labels: Hmmm, On The Ice, Sober?